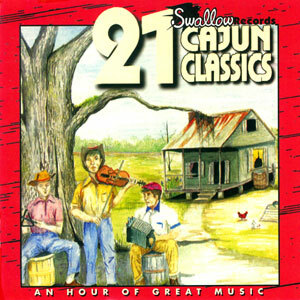 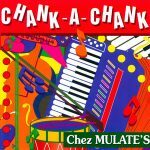 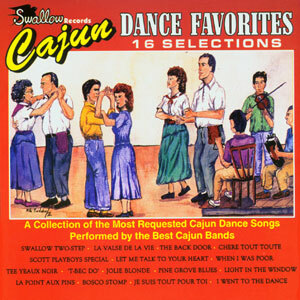 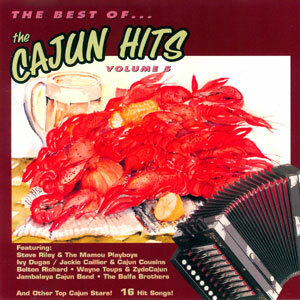 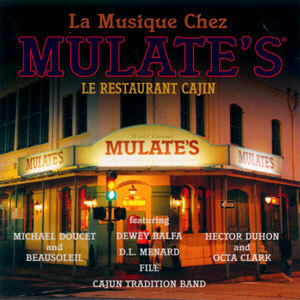 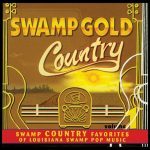 Mulate’s Cajun Restaurants (and dancehalls) in Breaux Bridge, Baton Rouge, and New Orleans feature live Cajun music for customer entertainment. 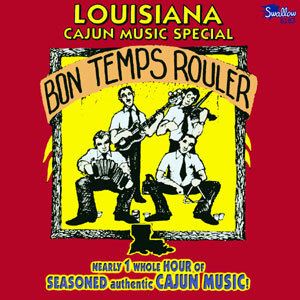 It is a cornerstone of Cajun Country’s proudest traditions – our music, food and love of good times. 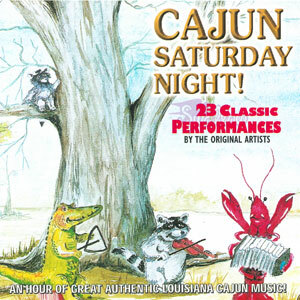 This collection of songs features just a few of the many popular bands that perform at their restaurants. Released in 1998, 12 tracks.